Robots running the warehouse? Not yet. 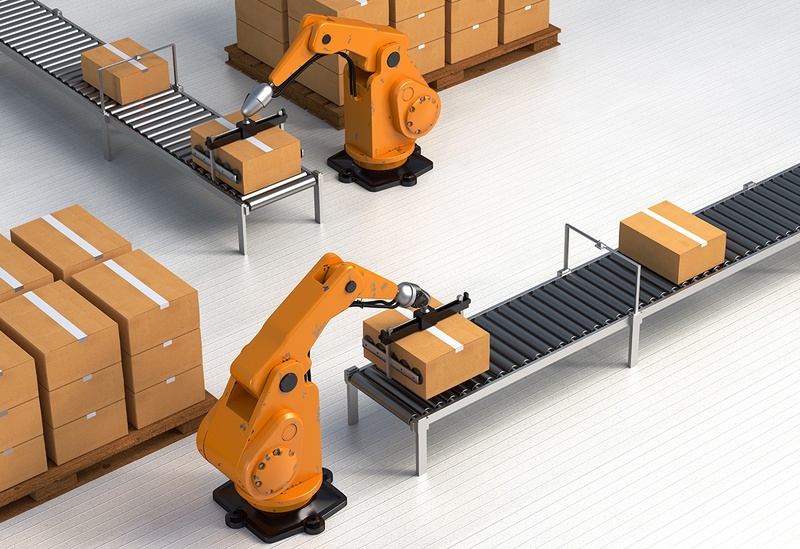 As the labor pool shrinks and expectations for faster shipping increase, the demand for robot-driven warehouses is expected to skyrocket. According to research firm Tractica, warehouse operators spent $1.9 billion on robots in 2016; by 2021, they’ll spend $22.1 billion annually. What does this mean for the humans currently maintaining the warehouse? In a recent feature for Supply & Demand Chain Executive, I argue that this growth isn’t likely to force labor out of positions in the near term. The technology isn’t advanced enough to operate itself so, while day-to-day duties may shift for some employees, they’ll still be needed to program and maintain these new “workers.” And even once machine learning is capable of recommending workflows, the technology will likely be so expensive that only the Amazons of the world will be able to afford it. Warehouses looking to become more efficient may consider investing in technology that improves their core processes before diving in to more complicated solutions. Even in the most automated warehouse, warehouse management software maintains critical data on inventory, orders and workforce management. Without a WMS, you may find your processes aren’t yet efficient enough to support a robotic workforce.